Hey Everyone. It is finally that time of year. The huge Teachers Pay Teachers Sale will be on Monday and Tuesday (August 3rd and 4th) at the Autism Classroom TpT Store. Teachers can experience up to 28% off of original prices by using the promo code BTS15 at checkout. 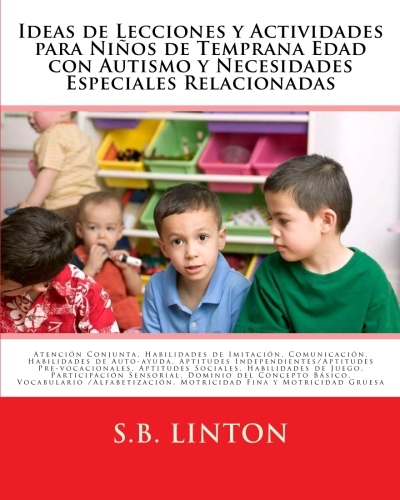 In order to be fully prepared, I want to use these next three days to highlight the resources in the Autism Classroom store and establish a game plan. Join for free to be a member of Teachers Pay Teachers (here.) This will allow you to access free content on the site. Next, go to the freebies section of the store (here) and download the freebies that are in the store. This will give you an idea of the types of products available. It will also help you to see if these are items you may be interested in purchasing. 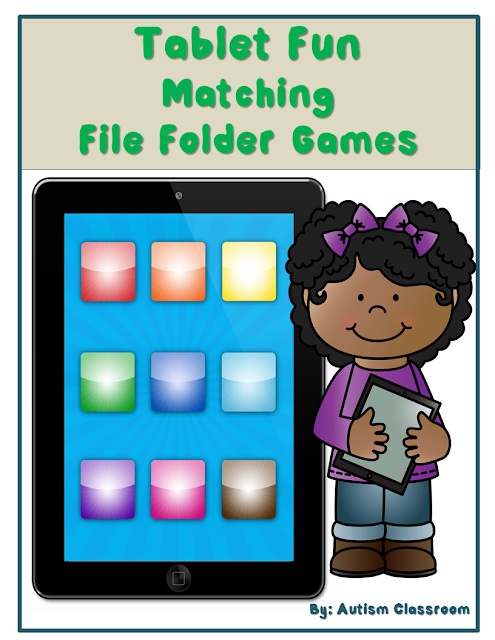 Some of the free items are lessons for August, so you will will also be gaining valuable materials that you do not have to spend time making for the first few days of school, when you need your time the most. 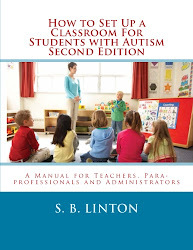 After looking through the freebies from the store and deciding that you may want to investigate a little further, go back to the Autism Classroom Store (here). This time, add items to your "wish list" or to your cart (you can remove them at any time before purchase.) This way you will have a running list of the items you want to get or might like to get in the future. Also, you can spend the time on the weekend to research and then on Monday just purchase what you already picked out. Make some decisions about the specific materials that you want to purchase and get ready to have a ball !!!!! 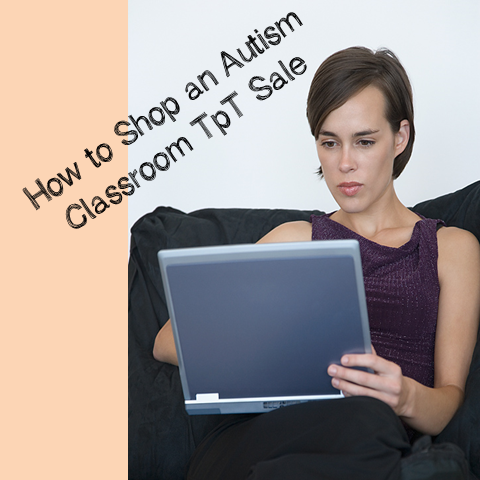 Use the hashtag #AtAutismClassroomTpTStore to show me all of the items on your wish list, in your cart or great stuff you already bought. 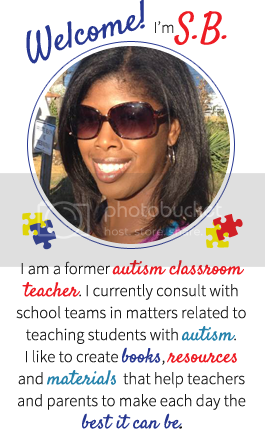 Click here to see the entire Autism Classroom TpT Store.